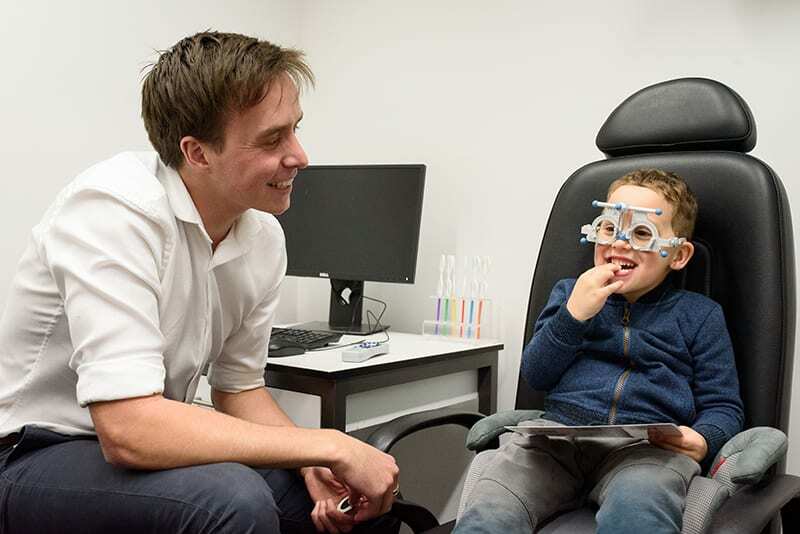 We are excited to announce the opening of a pop-up Eye Clinic on the main University of Auckland campus on Tuesday 5 March 2019 for the duration of one month. The clinic will be located in the Kate Edgar Information Commons and will be set up to see University of Auckland students and staff. At our Grafton clinic we already provide free eye examinations to University of Auckland students, and University of Auckland staff receive eye exams which are covered by the University’s VDU subsidy. The same will apply to the pop-up clinic. We’ve taken this opportunity to trial a few new things, including patients being able to book their own appointments directly on-line and shorter appointment times. This clinic will give the school a temporary presence at the Main University Campus on Symonds Street and add eye care to the wellbeing of the students and staff.